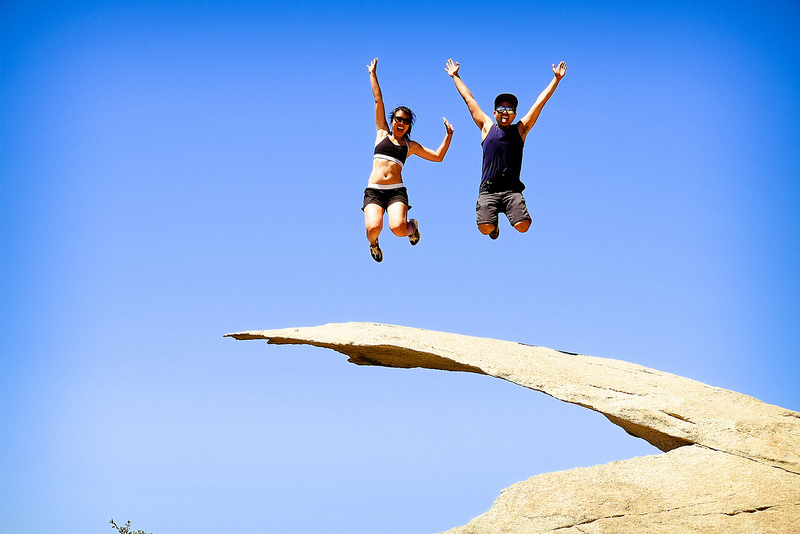 In Poway, San Diego, California, on the way up the Mount Woodson trail, you will find a rocky outcrop that has been affectionately christened ‘Potato Chip Rock’ by hikers. It is not quite at the summit, so it makes a really good stopping point for a photo and a bit of a rest. And you may need it. 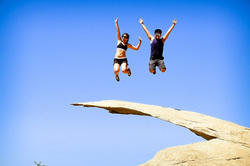 The hike is a decent workout for all, irrespective of your fitness levels. There may well be a line to take pictures, it has become a bit of an internet sensation, with folk taking photos with all sorts of poses. When we hear the phrase ‘Buffalo Chip’ our ears prick up. Who can resist a meaty, saucy, barbecue Potato Chip? However, there is another Buffalo Chip, that while not quite as tasty, certainly provides its own spin on ‘saucy’. 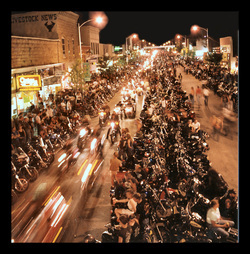 The Buffalo Chip is a Campground just outside of Sturgis, South Dakota, where motorcyclists and music festival visitors get together for a ten day extravaganza every year. The event features concerts, beauty pageants, bike shows and yes, midget bowling! There is a bit of something for everyone. The campground is a giant tent, picnic and Recreational Vehicle site for what is a growing event year on year. "Full of enthusiasm, young English schoolmaster Mr Chipping came to teach at Brookfield in 1870. It was a time when dignity and a generosity of spirit still existed, and the dedicated new schoolmaster expressed these beliefs to his rowdy students. "Nicknamed Mr Chips, this gentle and caring man helped shape the lives of generation after generation of boys. He became a legend at Brookfield, as enduring as the institution itself. "And sad but grateful faces told the story when the time came for the students at Brookfield to bid their final goodbye to Mr. Chips." 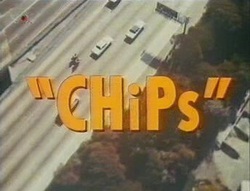 CHiPs, is an acronym for the California Highway Patrol. It was also a TV show starring Erik Estrada as Officer Frank "Ponch" Poncherello and Larry Wilcox as his partner, Officer Jon Baker. It ran from 1977 to 1983, for 139 episodes over six seasons. It would have been described as an action drama, but in reality it was a tongue-in-cheek comedy, with pitfalls and pratfalls. Neither of the two officers drew a gun in any episode. The show was, buddy, fun, early evening family entertainment.